Equity Debt: Under the new law, equity debt interest is no longer deductible after 2017, and this even applies to interest on existing equity debt, essentially pulling the rug out from underneath taxpayers who had previously taken equity out of their homes for other purposes and who were benefiting from the itemized deduction. 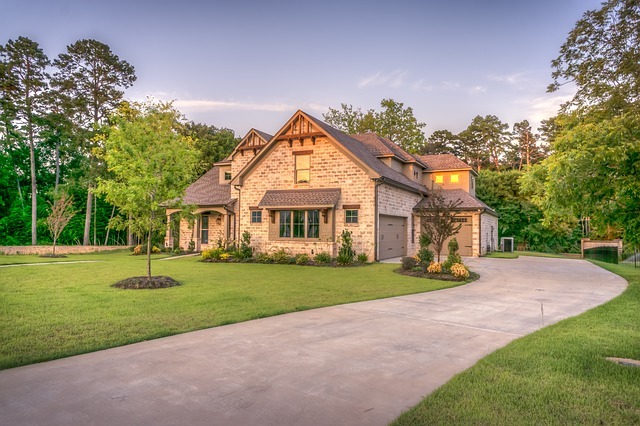 Determining when and how much home mortgage interest was deductible was frequently complicated under the prior tax law, and the new rules have added a whole new level of complexity, including issues related to property taxes. Please call us if you have questions about your particular home loan interest, refinancing, equity debt interest tracing circumstances, and tax deductions.